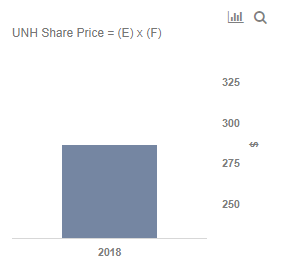 UnitedHealth Group (NYSE: UNH) has performed very well in recent years. Over the last four years, the company has consistently beaten market EPS expectations, while its top line continues to trend upwards. In the most recent quarter, the company’s revenues grew by 12.1% year-over-year to $56.1 billion, largely driven by solid growth in both the UnitedHealthcare and Optum segments. The strong second-quarter results prompted the company to increase its full-year EPS guidance to between $12.50 and $12.75. Meanwhile, the company’s stock price has been on an upward trend since the start of this year. In fact, its stock is now trading more than 19% higher than its price at the beginning of the year, and up more than 63% since the beginning of last year. Given the healthcare industry’s future outlook and UnitedHealth’s focus on digital transformation, we have revised our price estimate for UnitedHealth upward to $287, which is ahead of the current market price. 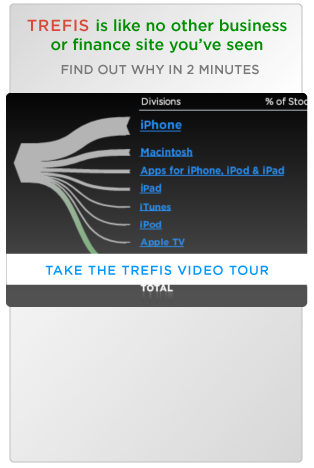 Below, we discuss the factors that could contribute to the company’s growth. 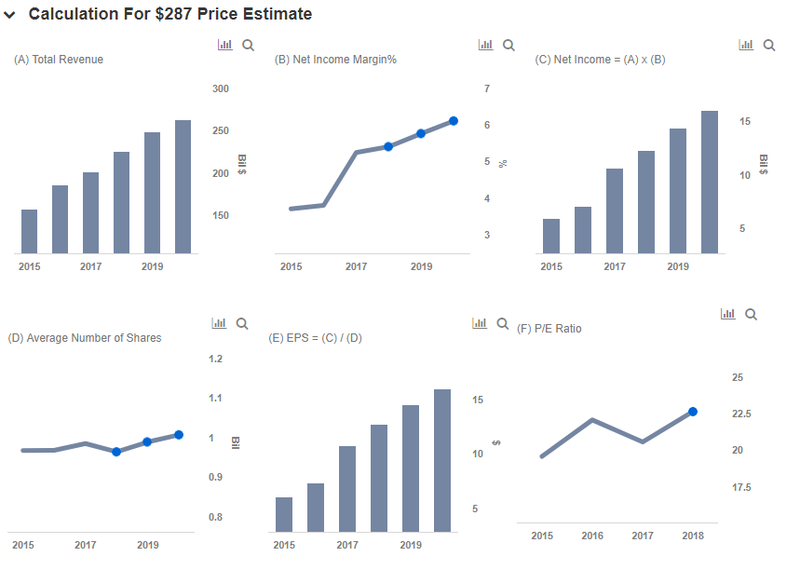 Our interactive dashboard breaks down our $287 price estimate for UnitedHealth, and you can modify any of our key drivers and forecasts to arrive at your own valuation estimate. Medicare Advantage To Deliver Solid Numbers: UNH’s Medicare & Retirement business has seen solid results on the back of Medicare Advantage plans. The number of people that the company serves via public and senior plans has been on a strong run for a while now, and we expect this trend to continue in the near term as the population of Medicare beneficiaries is slated to grow in the coming years. Moreover, the recent acquisition of Peoples Health, which will bring in about 63,000 more policyholders, is a testament to the company’s aggressive growth strategy. Improving Business Performance In Brazil: In the global business, UnitedHealth’s efforts to improve the business performance of its Brazilian acquisition, Amil, seems to be a step in the right direction. Advancements in technology, consumer experience and product design, and investments in primary care delivery have driven growth, which will likely continue in the near future. OptumHealth Services To Boost Optum Business: OptumCare, a health service delivery business, is seeing strong growth and we expect this trend to continue in the upcoming quarter. This will be driven by growth in care delivery, health financial services, and the continued use of analytics that will help the business penetrate into different markets. Meanwhile, the acquisition of DaVita Medical Group should create synergies and help OptumCare expand its portfolio. Digital Transformation Will Drive Customer Satisfaction: UnitedHealth is focused on building an ecosystem with an aim to change the landscape of the healthcare industry in the future. The company is transforming itself into a more data-centric business by utilizing analytics and taking large leaps in technological advancements. In doing so, the company is providing an improved digital experience through solutions such as Rally Care and PreCheck MyScript, which deliver physicians search and drive price transparency, thereby engaging more customers. Net Promoter Score (NPS), a management tool that can be used to gauge customers’ overall satisfaction and loyalty, is about 80 for the OptumCare business, which exhibits an excellent customer-centric approach. As the company evolves its digital solutions, other businesses will likely see an improvement in NPS as well.